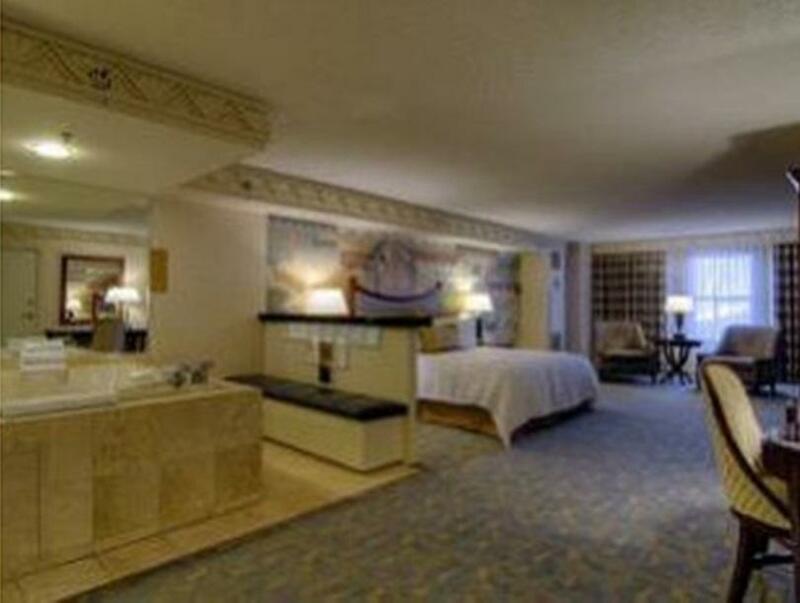 New York New York Hotel is perfectly located for both business and leisure guests in Las Vegas (NV). Featuring a complete list of amenities, guests will find their stay at the property a comfortable one. Service-minded staff will welcome and guide you at the New York New York Hotel. Guestrooms are designed to provide an optimal level of comfort with welcoming decor and some offering convenient amenities like television LCD/plasma screen, carpeting, linens, mirror, towels. The hotel’s peaceful atmosphere extends to its recreational facilities which include fitness center, sauna, outdoor pool, spa, steamroom. 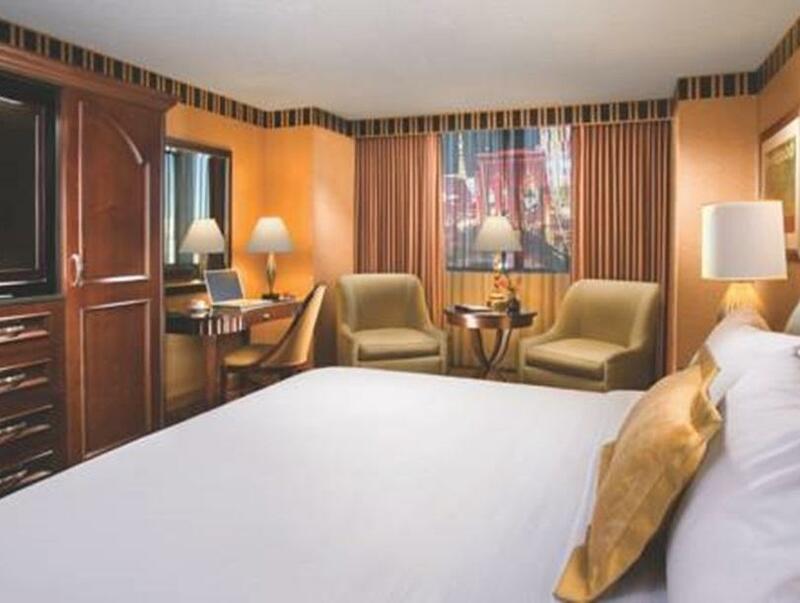 Friendly staff, great facilities and close proximity to all that Las Vegas (NV) has to offer are three great reasons you should stay at New York New York Hotel.